Shaley Brow is in my opinion a Jekyll and Hyde kind of hill, on paper it doesn't look all that bad, yes it kicks up to about 14% but take it at a steady pace with a low gear and the hill can be conquered without too much of a problem. However attack it at any sort of pace, be it with a competitive group, going after a strava KOM or like in 2013 for HMCC's annual hill climb competition, Shaley Brow has a habit of ripping your legs off, laughing at you as you struggle on and finally giving you an all mighty kick when you are down. Hunters Hill, unlike hill1, Stoney Lane, is a short steep brute that suits any rider who likes a lung busting punchy climb. 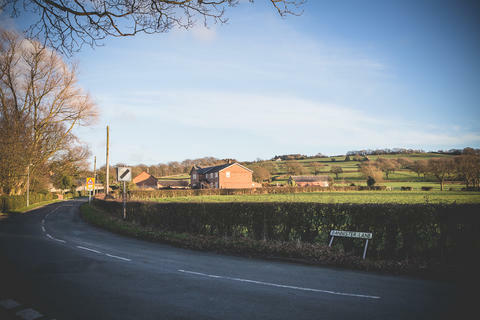 It essentially climbs Parbold Hill from the North side and the full climb finishes at the Rigbye Arms where the Stoney Lane climb ends. It was used by HMCC in 2012 for the annual hill climb where we rode from The Farmers Arms to The Rigbye Arms. 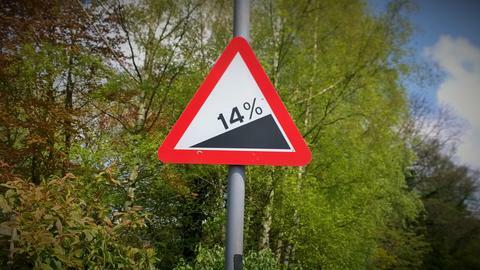 The climb can be attempted as a short burst from a farm to Hunters quarry but I will cover the "Pub to Pub" route to replicate the 2012 hill climb. S(he)'s got legs and s(he) knows how to use them... Well that's what it's all about isn't it? 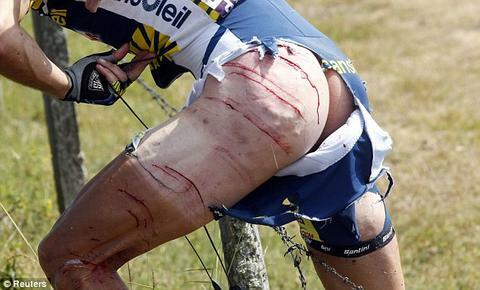 How often as cyclists do we talk about legs, about how good they feel ? About whether today you've got good legs, that you'll make it up Belmont without holding everyone up? What are good legs? I'm sure we have our own definitions; this? Blame Les and partially Dave Jackson for this blog! On the Thursday night ride, Les an I, we talked about legs, mainly about why I was cycling at a cadence of 100+ and he wasn't . Strength v efficiency, pistons v engine.